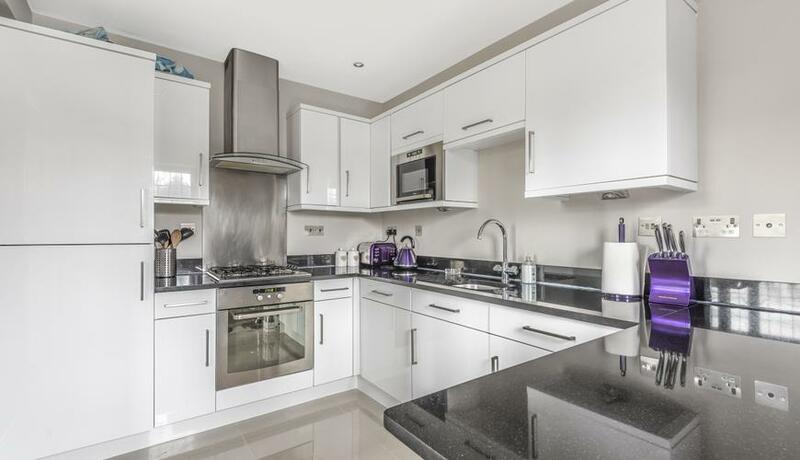 Located on the second floor of this development is this well presented two bedroom apartment to rent in Epsom. 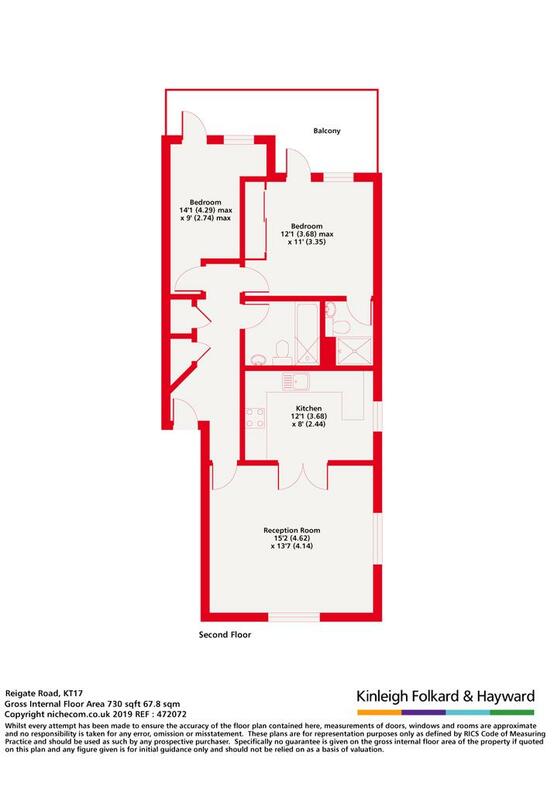 The property consists of a spacious living area with high ceilings, leading through to a fully integrated kitchen. Master bedroom with fitted wardrobes and en-suite shower room, second small double bedroom and main family bathroom. Further benefits include a private balcony with access out from both bedrooms, one allocated parking space and good storage. Offered partly furnished, available May.